Valencia College's new School of Public Safety provides comprehensive education, training and resources for our communities' first responders—helping Central Florida maintain the finest in public safety services to protect its booming visitor and residential populations. The School of Public Safety houses three major program areas: Criminal Justice, Fire Rescue and Safety and Security. It will train the next generation of public safety professionals using state-of-the-art technology and the latest in simulation training. By offering programs for firefighters, law enforcement, corrections, security officers and homeland security under one umbrella, Valencia will elevate and unify training standards across all divisions of public safety. This interdisciplinary approach promotes cross-sector training and collaboration between public safety agencies to help make our communities safer—both in times of crisis and in maintaining the peace. One Education and Training Source. 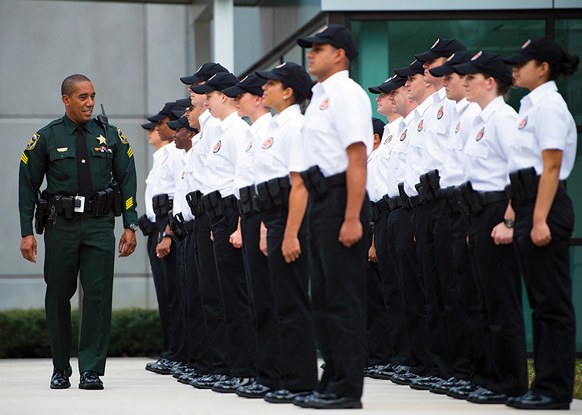 Valencia envisions at least a two-year degree for all first responders in Central Florida. Through its “Two for All” initiative, state-certified professionals can receive college credits toward an Associate in Science (A.S.) degree. 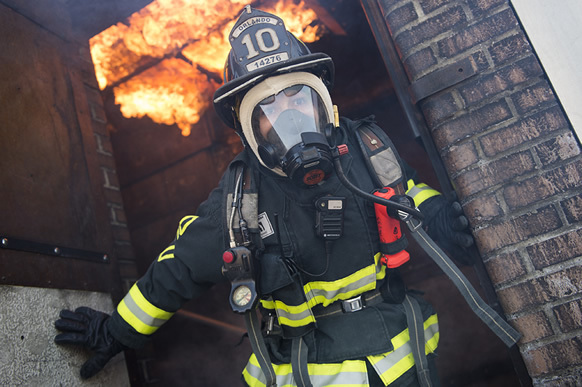 In addition to degrees, the School of Public Safety provides education and training to public safety professionals throughout all stages of their careers. The School of Public Safety offers training and education at six convenient locations. Valencia's Criminal Justice Institute is one of the most recognized and respected criminal justice training centers in the state of Florida. The institute is certified by the Florida Criminal Justice Standards and Training Commission to deliver all Commission-approved curricula to law enforcement, correctional and correctional probation officers in Florida. Valencia College in collaboration with Central Florida fire agencies has established the premier Fire Rescue Institute to provide career pathways to meet the needs of the fire service community in Central Florida, nationally and globally. Our programs infuse high quality and diverse learning and training opportunities to advance all professionals in the industry. 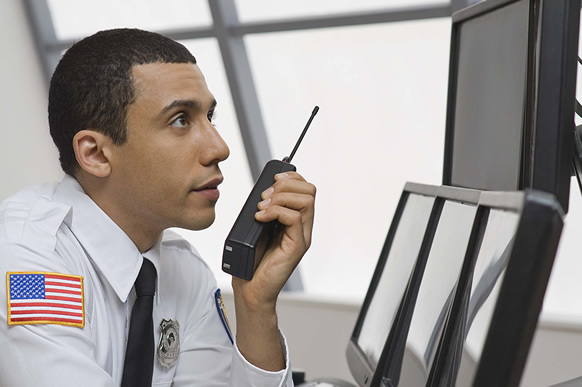 Still in development, the Safety and Security Institute will build upon programming already being offered by Valencia College and the School of Public Safety to provide professional and leadership training for private security officers and managers, as well as homeland security specialists.